Intake filters are ultra light and use advanced nano carbon felt technology for removal of 99.9% of bugs, molds, pollen and dust. 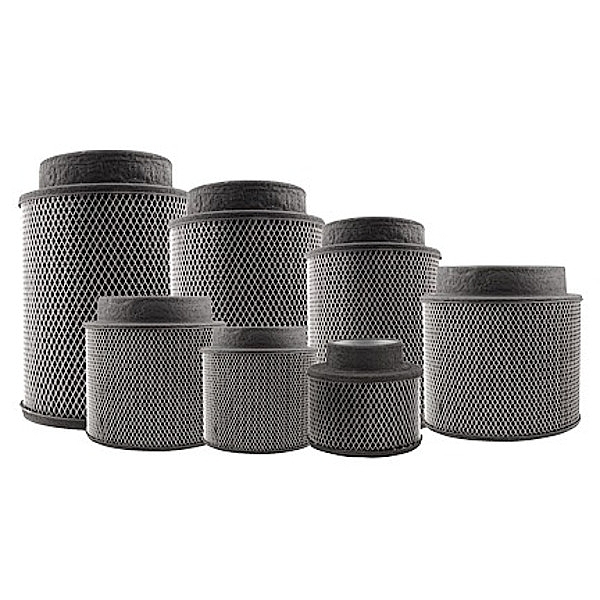 Use these filters for intake filtering, air scrubbing and low intensity exhaust filtering. These filters maintain 90% of airflow.